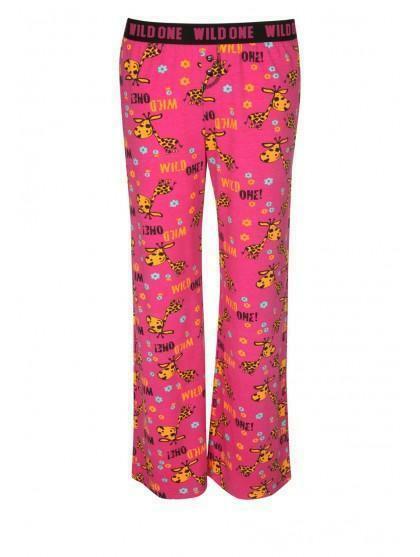 Have the perfect girls night in with these fun bedtime pyjama bottoms. 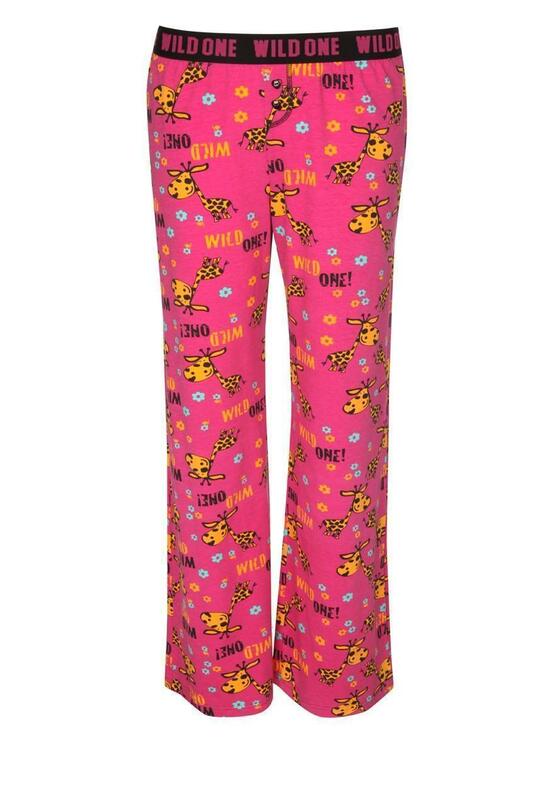 With cute button detailing and elasticated waistband. Just add the matching cami top, a cosy blanket and favourite bar of chocolate for a winning evening.